Hickman County, Kentucky is Business Friendly. 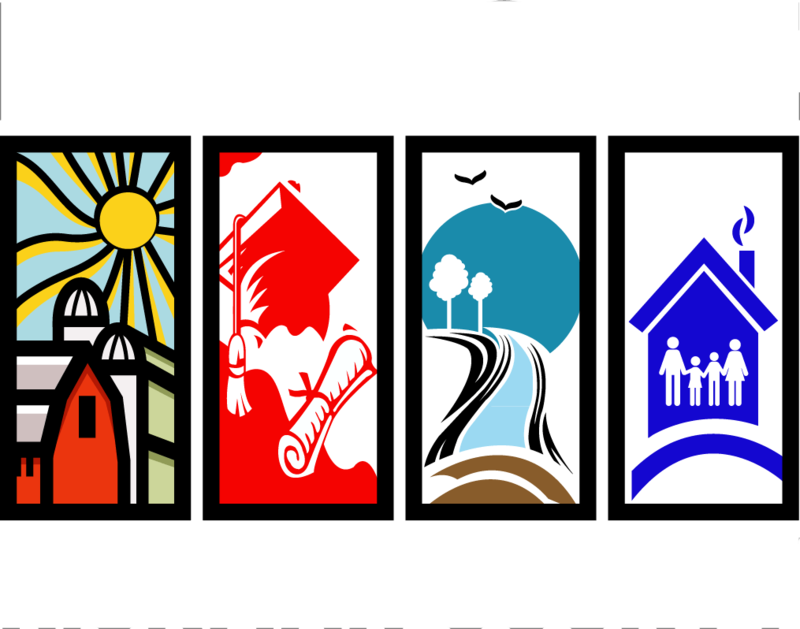 Grow your business in Hickman County! 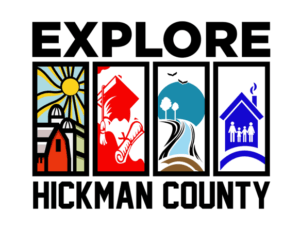 The Hickman County Fiscal Court and Clinton-Hickman County Chamber of Commerce are here to help you and your business make a start, expand and thrive in Hickman County. 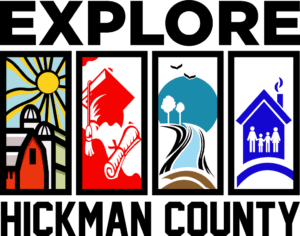 We offer step by step assistance and look forward to helping you thrive in our community!